Desc: 14kt. 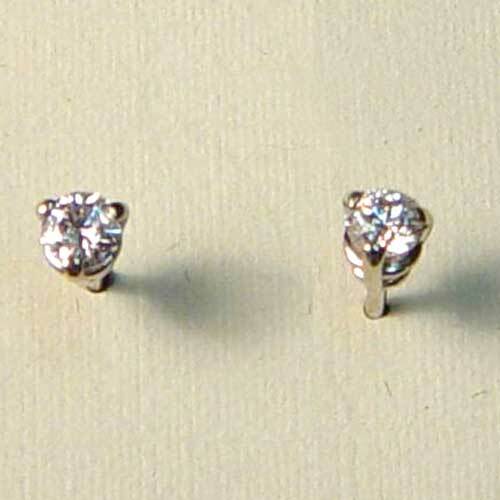 white gold diamond stud earrings. Diamond is the birthstone for April. We can provide any shape (cut), carat weight, clarity and color for the diamond enthusiast. Contact us for more information.